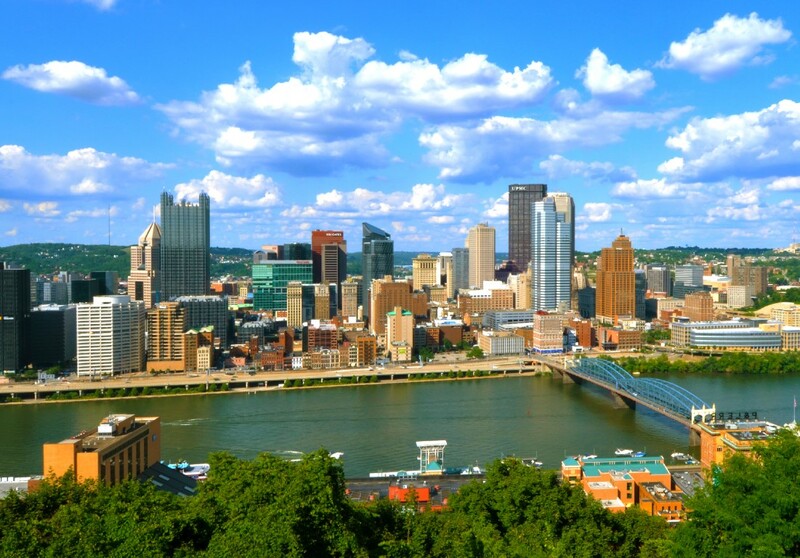 We&apos;re proud to serve the Pittsburgh area for over 40 years. See some of the communities we call home. Your happiness with your rental unit is our top priority. We have a top notch maintenance team working with us to make sure your living space continues to meet your expectations. Just give us a call or fill out an electronic request at the bottom of this page! Our office is staffed with friendly professionals who want to make sure you leave with a smile. Everyone here loves what they do, and it shows in the way we treat our renters. Schedule a tour of one of our listings and see for yourself. We&apos;ve been in business long enough to know how to charge a fair and reasonable price. We make sure you get the right deal to fit your budget. Because we have so many properties to choose from, you&apos;re sure to find just what you&apos;re looking for in your price range. © 2019 John C.R. Kelly Realty Inc.